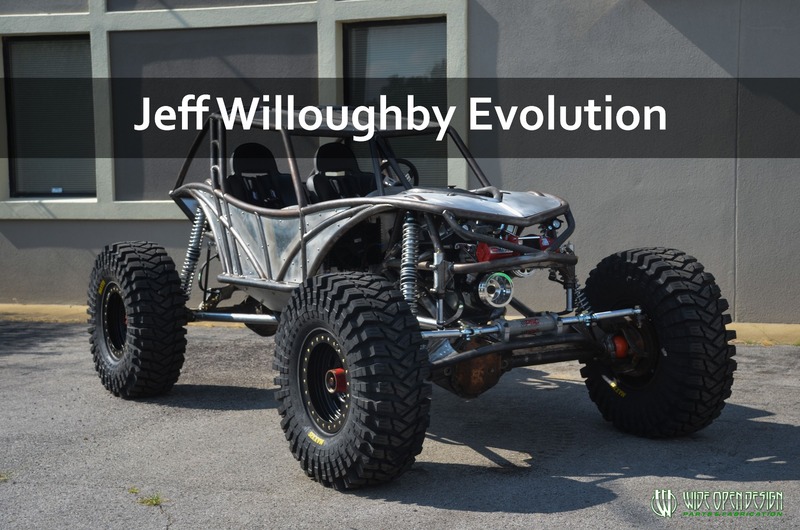 The Wide Open Design Evolution Rock Crawler chassis was initially designed for trail riding and competing in various forms of off road racing. 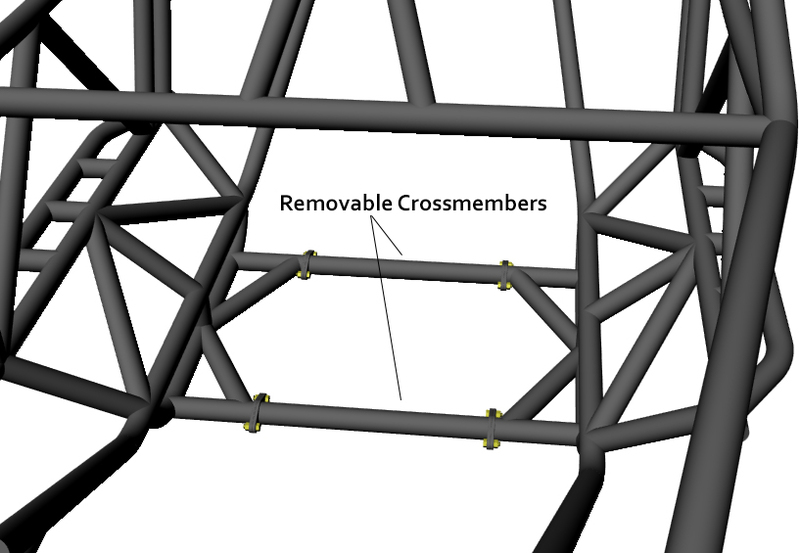 Strength, space and style were all thoroughly thought out when designing this chassis. The demand came for a smaller "Hill Killer" style chassis like this one. 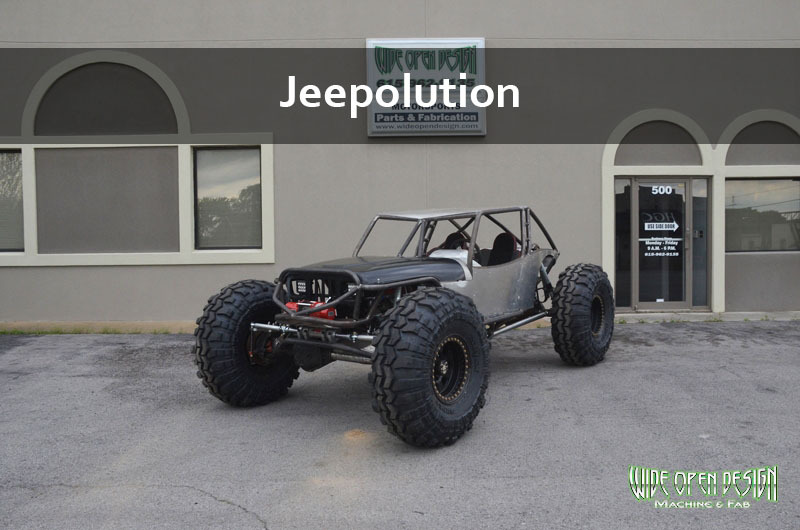 While keeping true to our roots, we wanted strength and style in this rock crawler chassis. We knew we could give up a little space, due to the type of use this buggy would be built for. 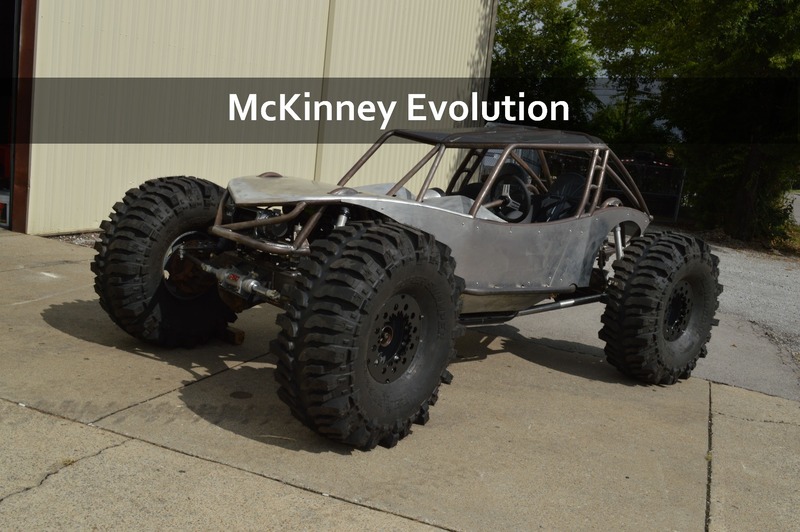 Along comes the "Evolution Chassis". Our 50" wide 2 seat chassis for the folks that like to beat down in the woods. We incorporated many ideas from our other buggies into this one. Built for big horsepower, full width axles, big tires, and hill killin'. The Evolution has a more laid back A pillar, a much shorter rear end, slightly shorter front end and over all lower roof line. 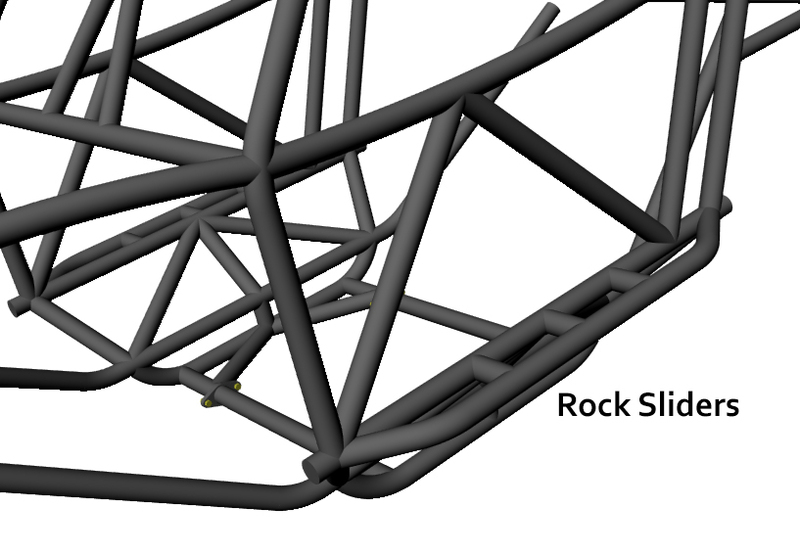 The Evolution Rock Crawler chassis can be purchased as just a bare frame or with a few different options. 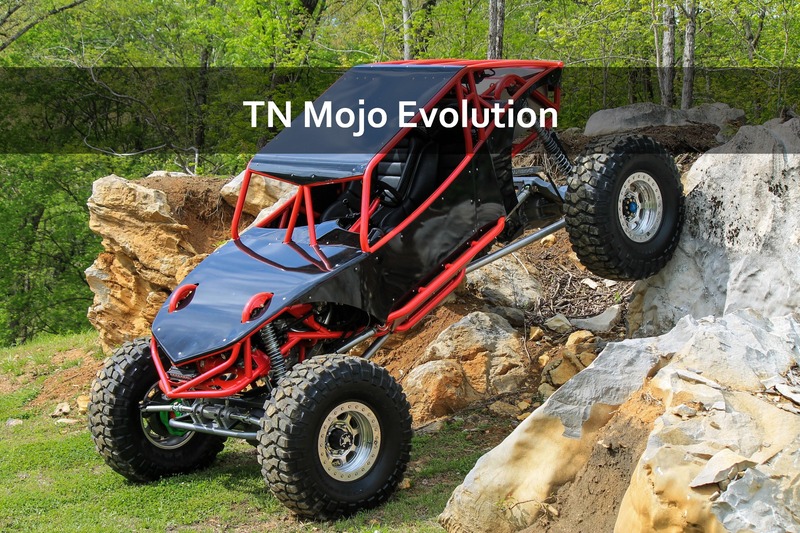 Full rolling chassis and turn-key vehicles are available.